Are you a not-for-profit that supports high-growth companies? ​Want to gain visibility in the startup community? Non-profits interested in having a table at the resource fair for 2018 need to complete this form. Tables in the Resource Fair are free to not-for-profits, but are limited and available on a first-come first-serve basis, so sign up early! 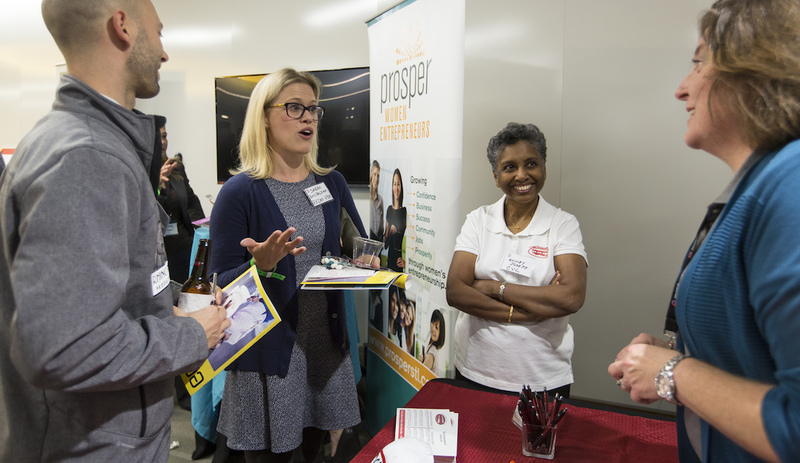 If you are a for-profit company that serves the startup community, check out how to be part of the Resource Fair by becoming a Sponsor.